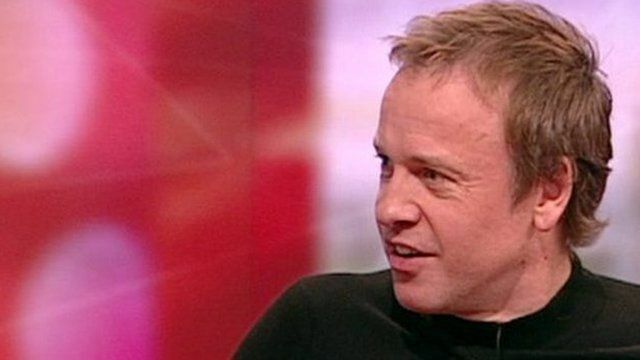 Is Tim Lovejoy Pointless? 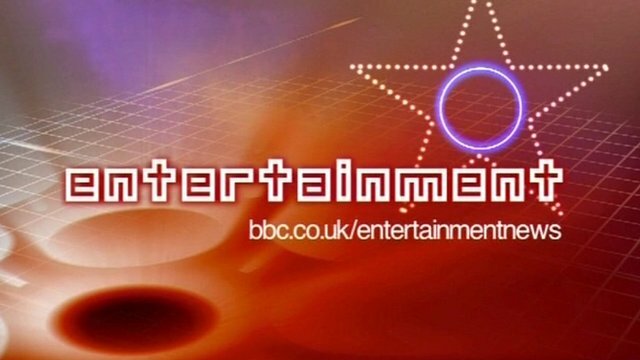 Jump to media player Tim Lovejoy takes on Bill Turnbull and Sian Williams in the Pointless Christmas special. Tim reminisces with his quiz rivals on the BBC Breakfast sofa. Tim Lovejoy takes on Bill Turnbull and Sian Williams in the Pointless Christmas special. Tim reminisces with his quiz rivals on the BBC Breakfast sofa.